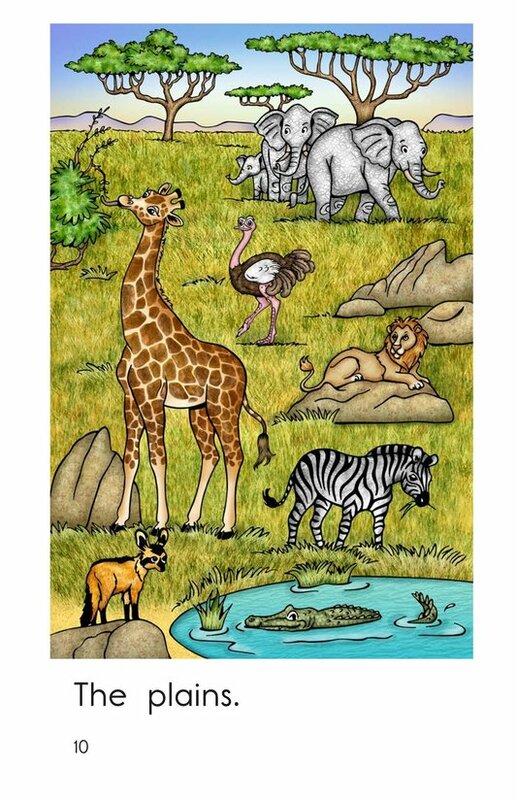 What animals might you see if you visit the plains? 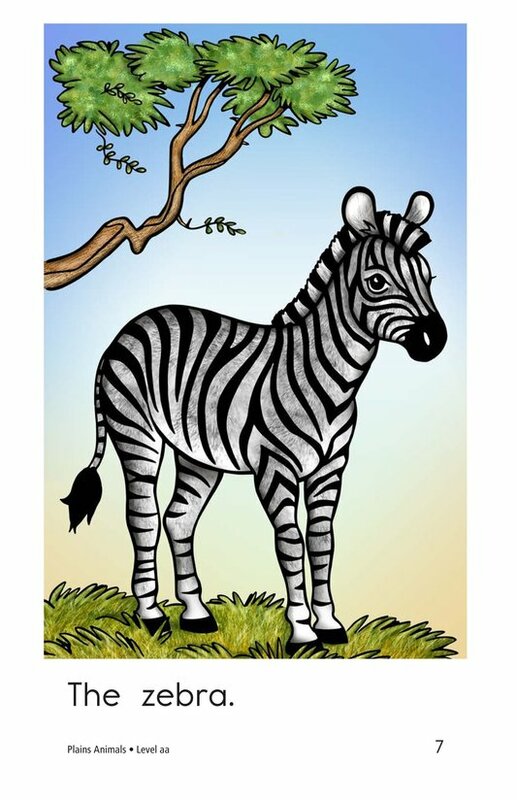 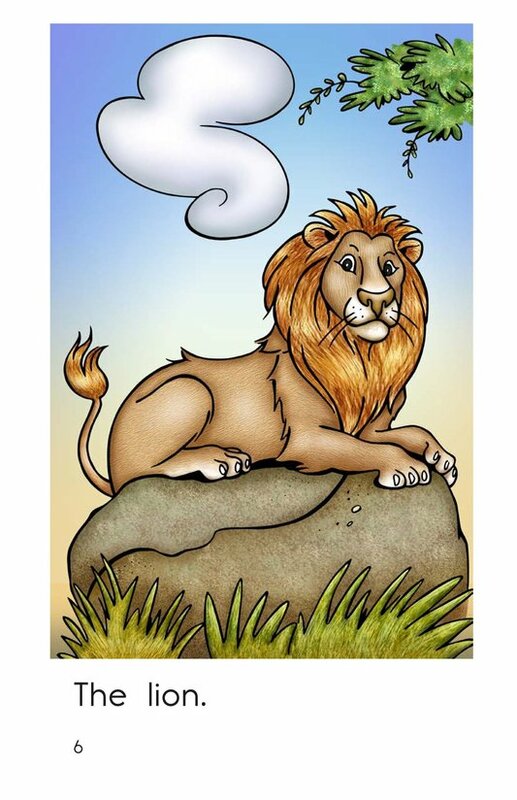 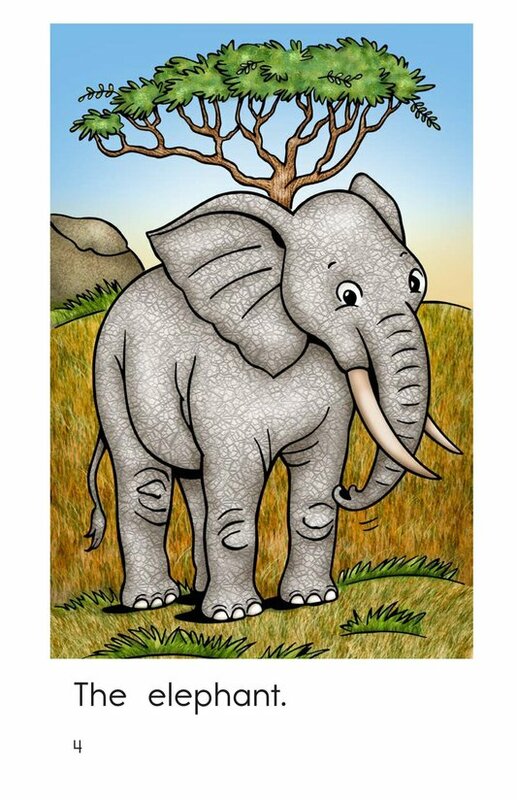 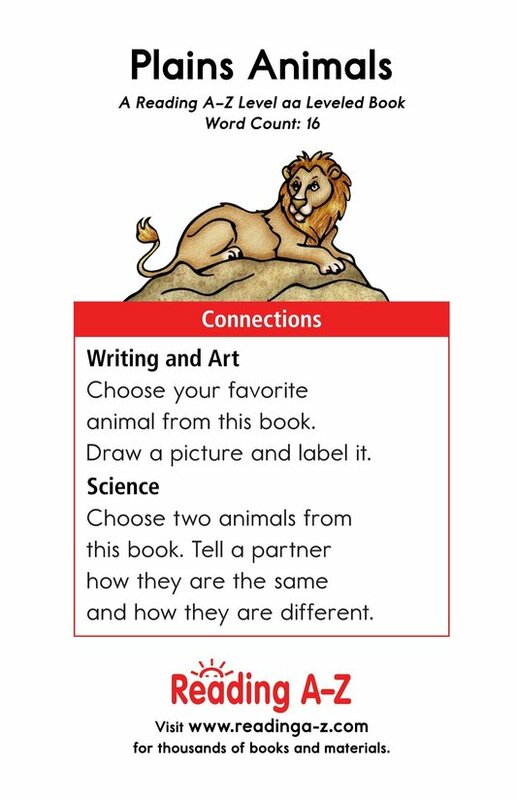 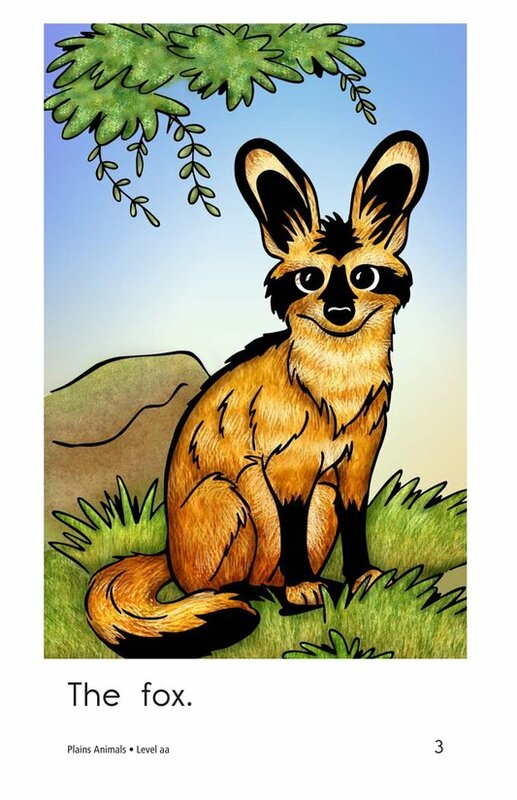 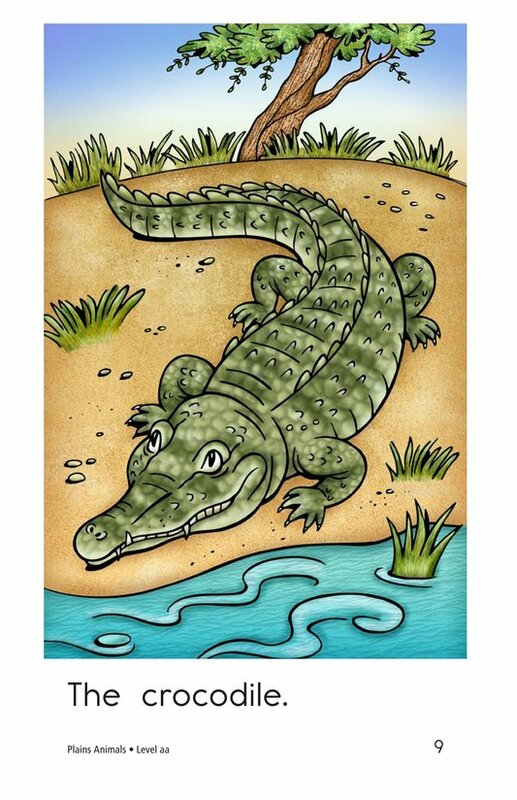 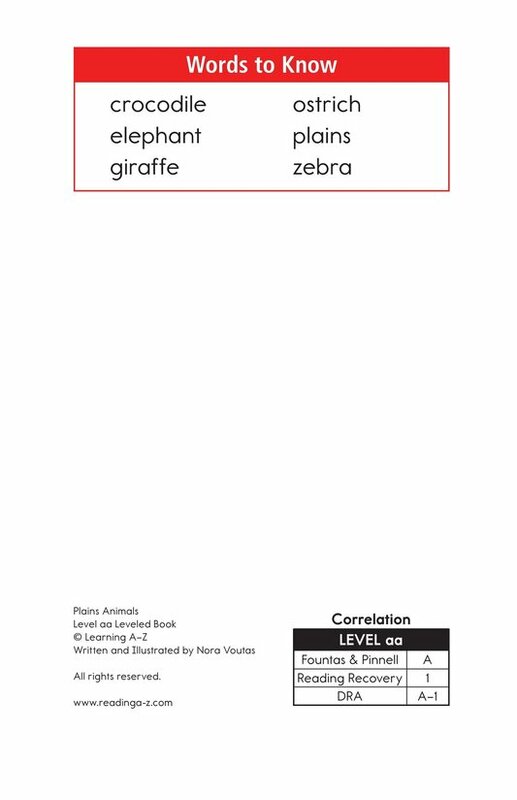 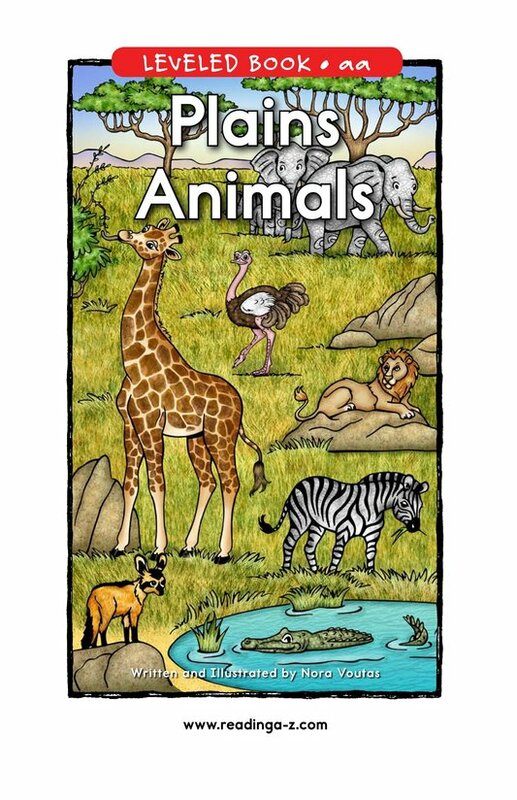 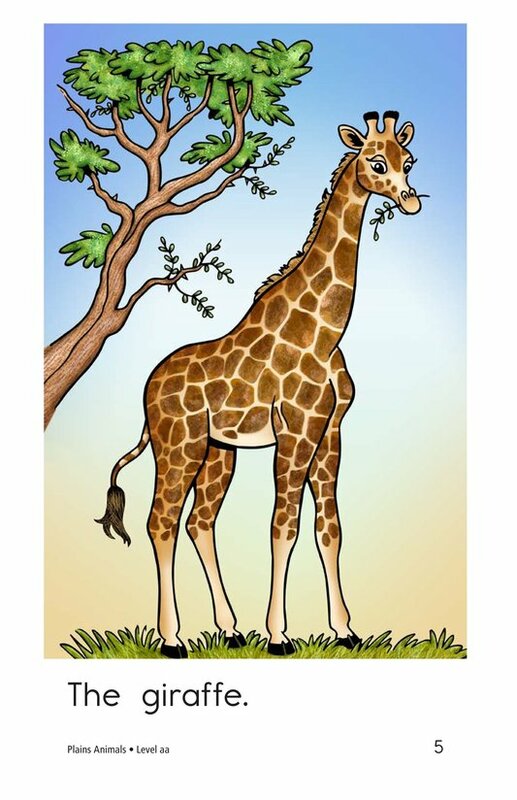 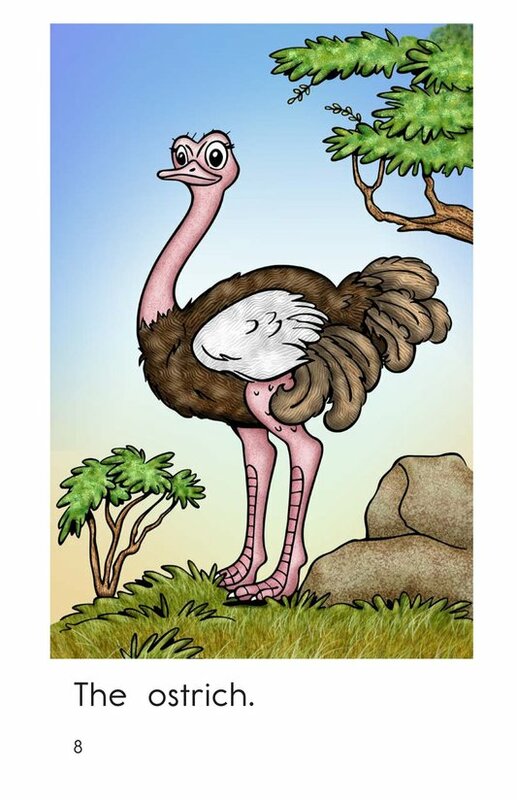 In Plains Animals, students will learn about some of the animals that live on the plains through the simple text and colorful illustrations, which help to support early emergent readers. 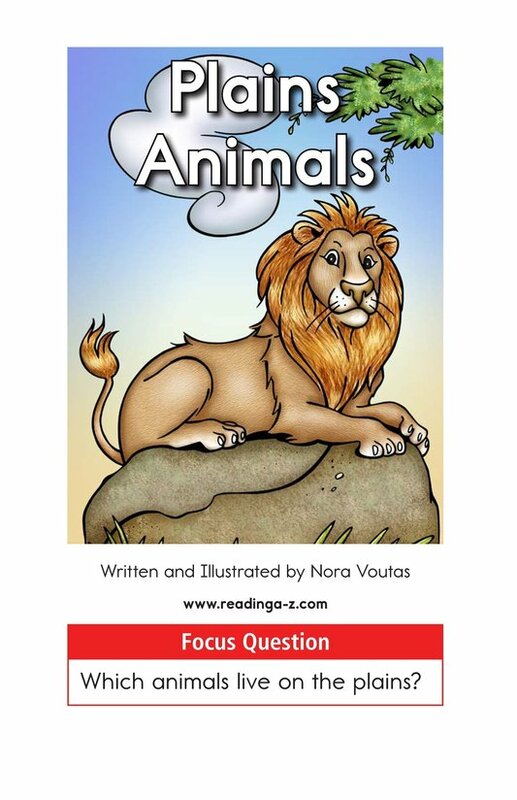 As students read this story, they will have the opportunity to visualize, identify the setting of the story, and learn about nouns.